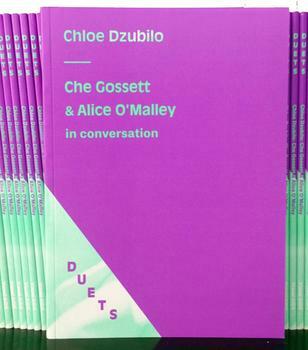 Che Gossett speaks with Alice O'Malley about the art, activism and life of Chloe Dzubilo. Che Gossett is a Black gender-queer and femme-fabulous writer and activist. Alice O'Malley is a New York-based photographer whose portraits constitute an archive of downtown's most notorious artists, performers and muses. Chloe Dzubilo (1960-2011) was an artist, performer, and activist - advocating for civil rights, adequate health care and dignity for people living with HIV/AIDS, transgender people. Additional contributions by T De Long and JP Borum. Featuring artwork by Chloe Dzubilo.